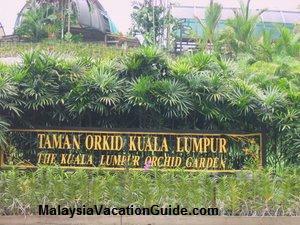 Kuala Lumpur Orchid Garden was established in the year 1986, covering an area of approximately 1 hectares in size. 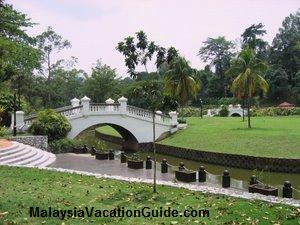 It is located at the highest point of Lake Garden and is surrounded by lush greenery. 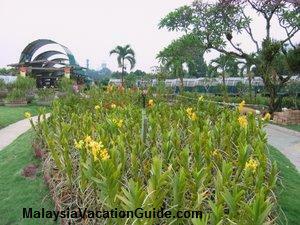 It was set up to showcase the various species of orchid plants in this region. It is also a centre where the study and the conservation of the orchid are done. Orchid plant belongs to the family of Orchidacae and there are about 50,000 species of orchid all over the world. In the tropical countries, approximately 3,000 species have been found as to date. 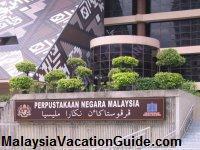 The signage near the entrance to Kuala Lumpur Orchid Garden. Arrays of yellow orchid flowers at the Garden. In general, orchids can be grown when planted on the soil or grow naturally on trees. The former type is called Terrestial and the latter is called Epipthytic. The flowers come in different colours, sizes, fragrances and shapes hence orchids are beautiful plants that help to add beauty to the surrounding. As you go up the pathway to the Orchid Garden, you will see a central pergola where many orchids with varieties of flowers are planted. The hill top garden has a collection of hybrid orchids some of which are named after their founders. 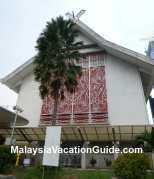 You will also encounter arrays of Heliconia collection here. 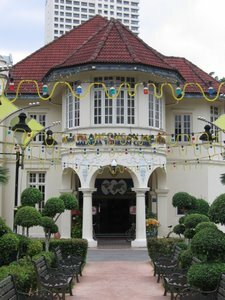 There is an orchid bazaar where you can purchase a pot or two of orchids at a reasonable price. 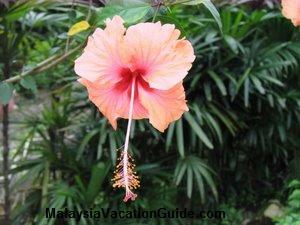 Just a stone throw away is the Kuala Lumpur Hibiscus Garden where you will be able to see the many colours of hibiscus being grown here. 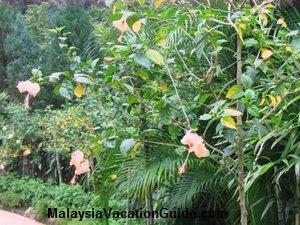 Hibiscus is the National Flower (Hibiscus Rosa-Sinensis) of Malaysia and this garden was created in the year 1989 with an area of 0.9 hectares. There are over 5,000 species that are planted here. As you walk along the pathway, you will be able to see orchid flowers of red, pink, white, yellow and orange colours all over the garden. 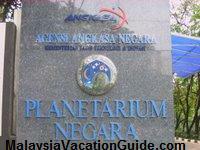 The admission fee is FREE during the Weekday but a nominal fee of RM1 is charged for each garden during the Weekend. 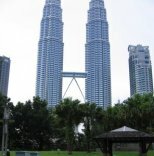 If you need more information, the number to contact is +603 2617 6000.